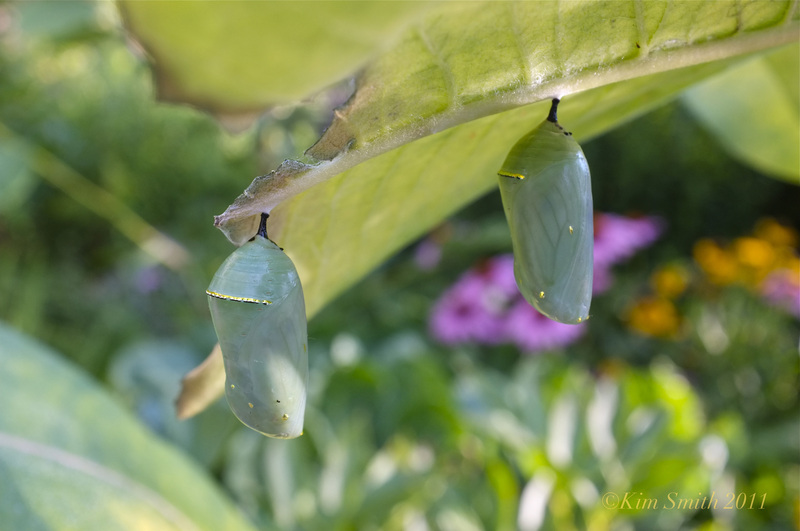 Order Your Milkweed Plants Today! Everyone who wrote in yesterday and placed an order has been recorded. Anyone interested in ordering either Common or Marsh Milkweed today, please place your order in the comment section of this post or yesterday’s post, which explains the project, and includes all details. Don’t forget to specify whether you are interested in Common or Marsh Milkweed and how many plants you would like. Thank you so much to everyone who is participating. Keep the orders coming! 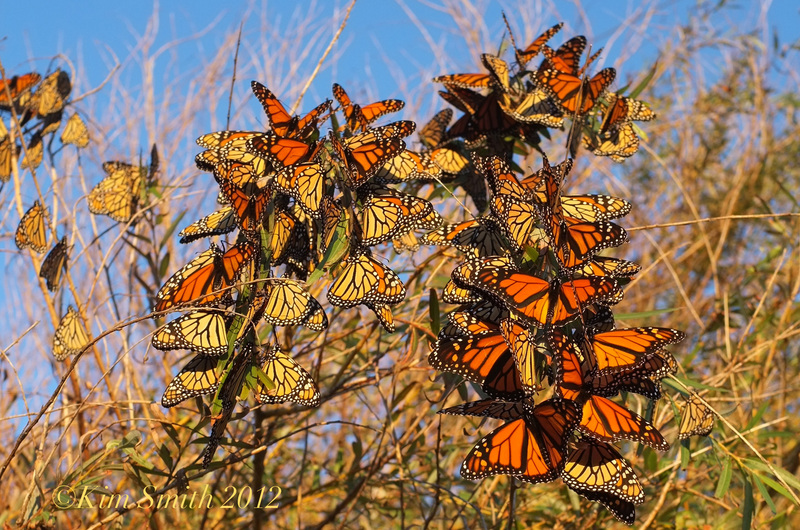 Equals Millions of Monarchs in the Fall!!! 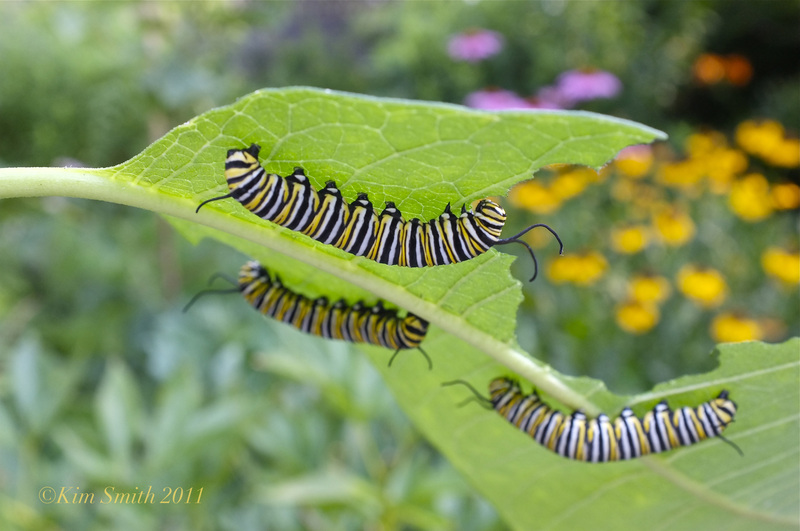 This entry was posted in Cape Ann, Creating a Butterfly Garden, Fujifilm x100, Gloucester, Lepidoptera ~ Butterflies, Skippers, and Moths, Monarch Butterfly (Danaus plexippus), Wildflowers and tagged Asclepias incarnata, Asclepias syriaca, Butterfly gardening, Cape Ann Milkweed Project, Captain Joe and Sons, common milkweed, marsh milkweed, Monarch butterfly, monarch butterfly eggs, monarch caterpillar j-shape, monarch emerging from chrysalis, plant milkweed on April 29, 2013 by Kim Smith.